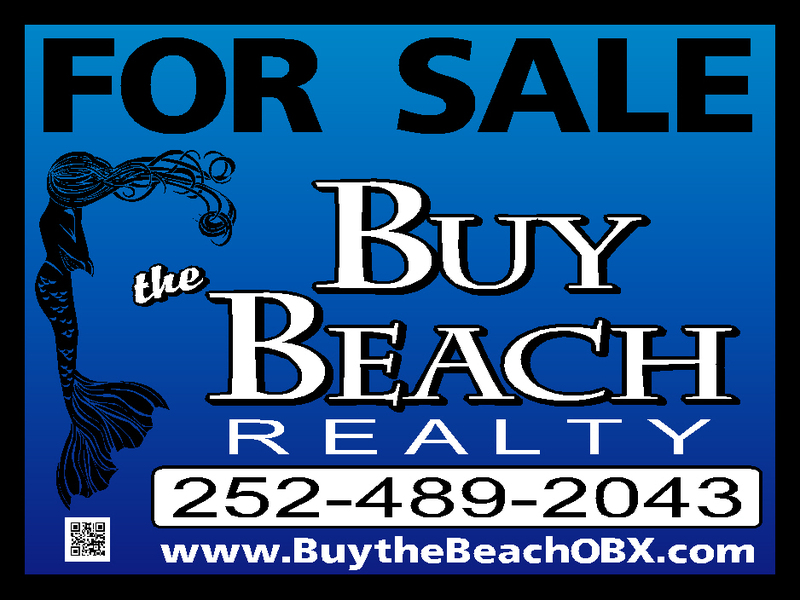 435 Kitsys Point Road, Corolla, NC, 27927 - Photos, Videos & More! "What a pleasure it was to work with Kelly Dean on the purchase of our condo. She definitely went above and beyond to assist us in getting all the details we needed to make our decision. We visited several properties with her until we found the perfect one for us. She was great on the follow-up to make sure everything fell into place in time for an easy closing. We highly recommend her! Thanks for everything, Kelly! 5/5"